With so much hardware out there it’s sometimes difficult knowing what to buy next. Our dedicated team of product experts are always ready to help. This week they’re here to give you their thoughts on some of their favourite vape tanks, vape kits and vape starter kits. 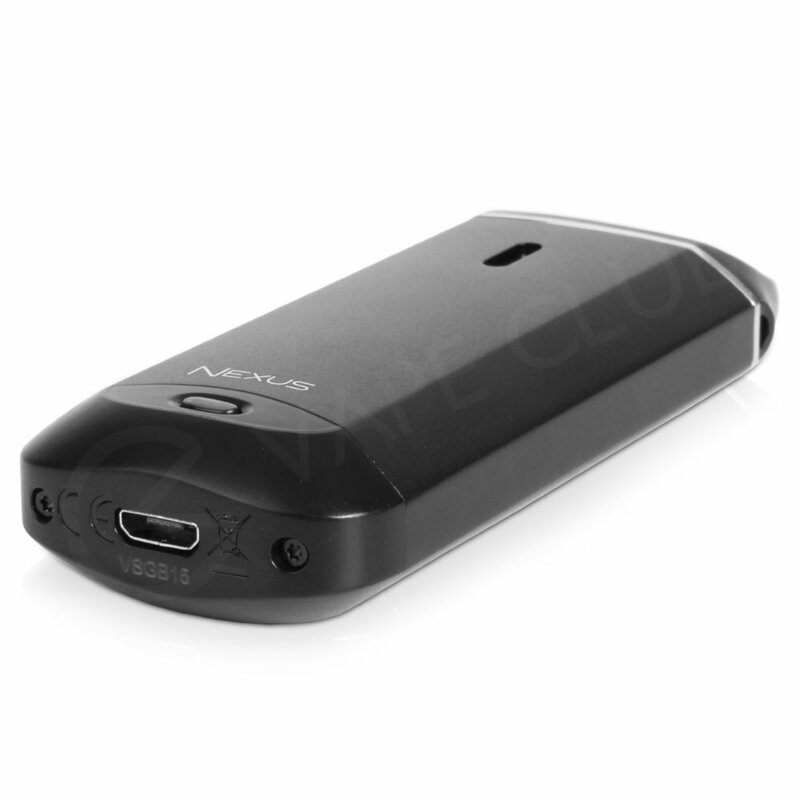 The Vaporesso Nexus is a compact all in one (AIO) vape kit. Powered by a built in 600mAh battery that is rechargeable via USB and featuring a 2ml eliquid capacity, the Nexus is ideal for new users and existing vapers looking for a small vape. The Joyetech eGo AIO ECO is a pen vape kit with a minimalist style and specially designed battery technology, which extends the lifespan of the 650mAh built in battery by optimising power output. 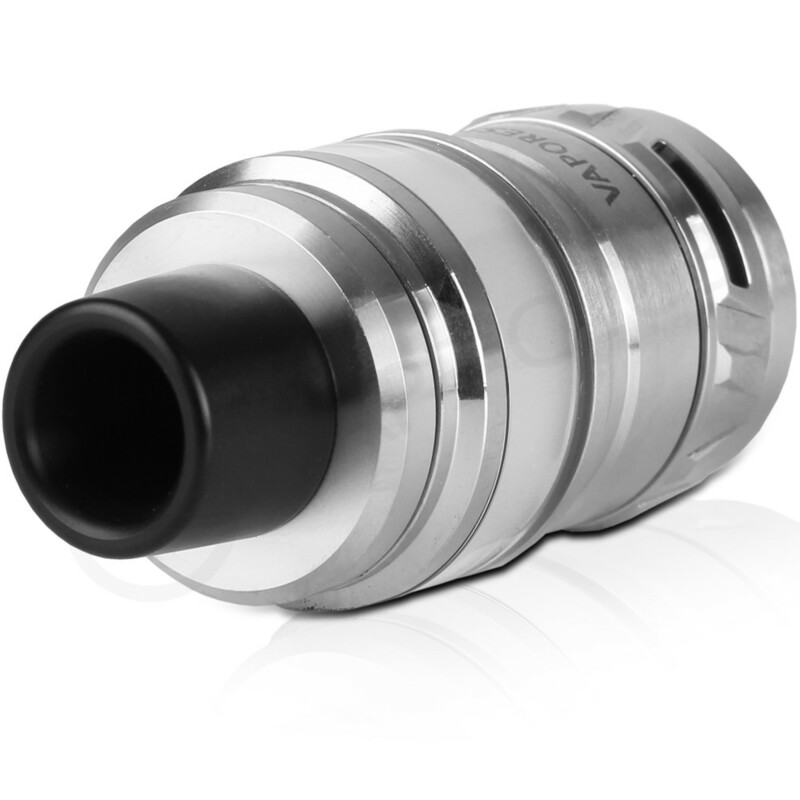 Joyetech have reported that the ECO can get through two tanks of higher PG eliquid before needing to be charged. 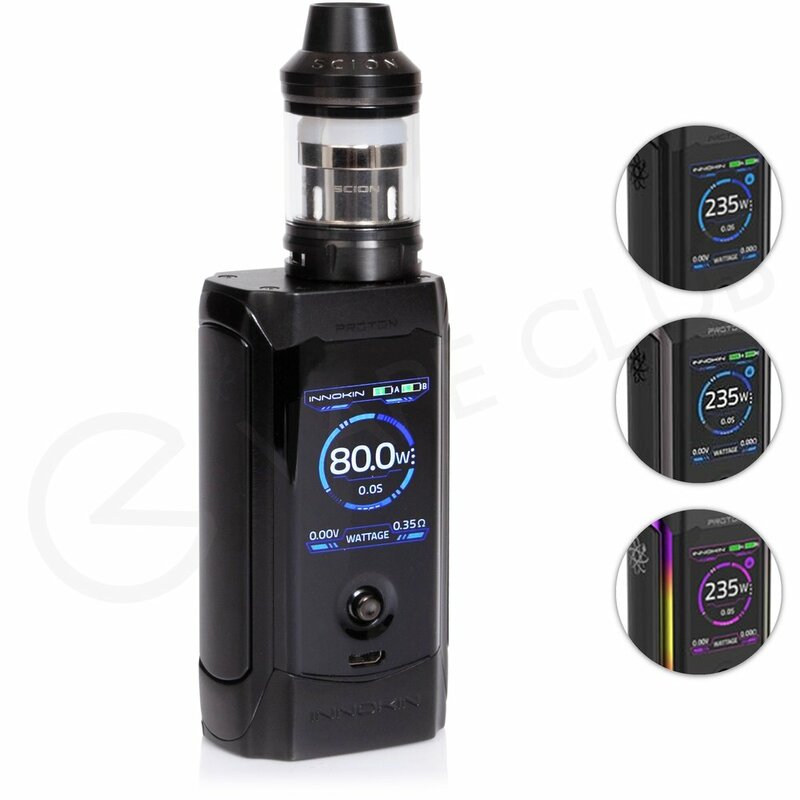 The Innokin Proton Kit is a high powered dual 18650 battery mod designed for high wattage and sub ohm vaping. 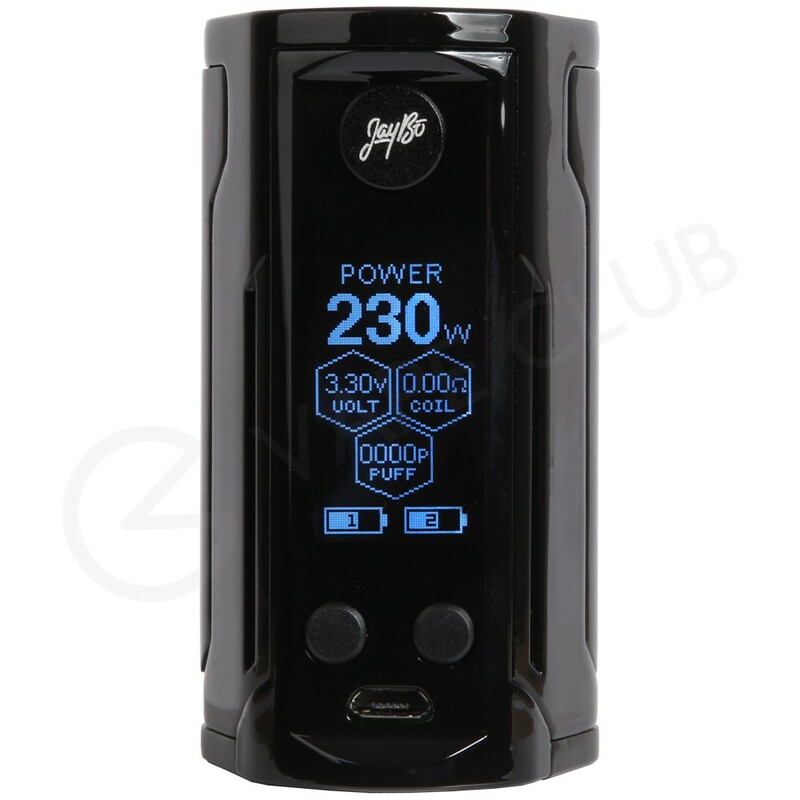 With a maximum 235W output and a custom chipset this is a device for advanced users. Featuring a full colour screen that’s controlled by a tactile joystick. The kit comes with the Scion 2 vape tank, which has top filling and the new Plexus Coil. The Wismec RX GEN3 is the latest incarnation of the classic Reuleaux design. Powered by dual 18650 batteries and boasting a 230W maximum output this is a mod that works well with sub ohm tanks and RDAs alike. A 1.3 inch OLED screen displays the various output modes available to the user, including variable wattage and temperature control. The Vaporesso Cascade Tank is a 2ml sub ohm tank that balances flavour and cloud production. Precision machining means that this tank is easy to assemble and disassemble, the new Isolation Tank Structure reduces the amount of dry hits by ensuring that when filled the coils are always wicked with eliquid. If you have any questions regarding the vape hardware, or vaping in general – please get in touch with us.